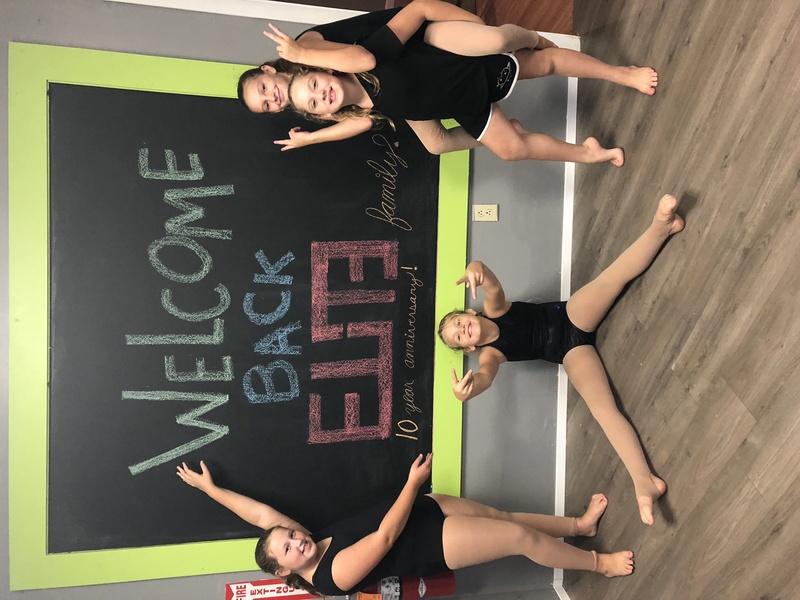 Elite Dance Studio accepts students at age 2 and welcomes them into a family-like environment. Our staff is all trained in early childhood & dance. We incorporate fun ways of learning & a lot of sensory & motor skill development in our early ages bundles (ages 2-6) Our older classes (6- adult) are structured for learning and building confidence! Develop friendships and bonds all while learning to use your body in ways that create the magic of dance! It has been our mission for 10 years and we will continue to instill the love of dance in girls and boys hearts!! 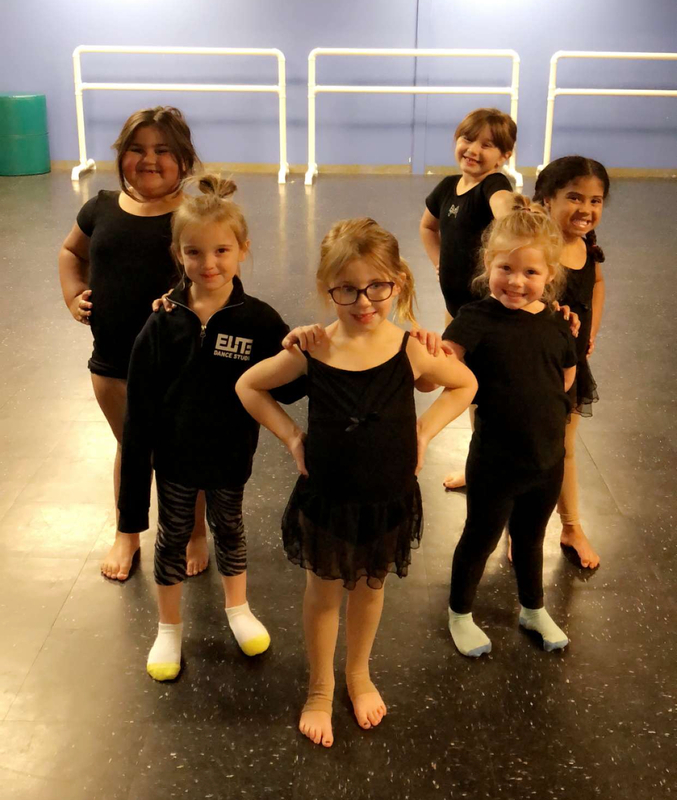 Here at Elite Dance Studio, we love every aspect of teaching & learning with you! 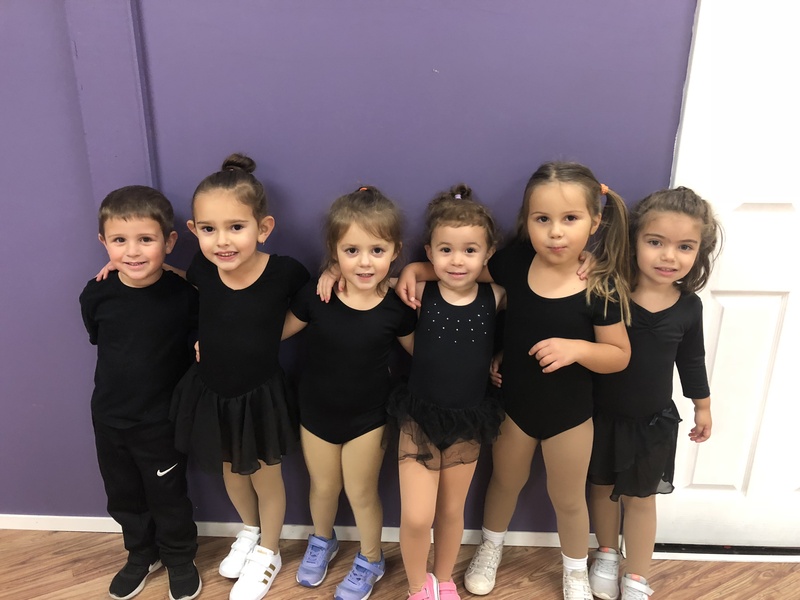 It is important to Elite Dance Studio that every child who walks through our door is comfortable and eager to return! We try to keep our environment warm and welcoming for all! Our family-like relationships and environment help everyone feel needed and equal. We work together to stay active and in shape! 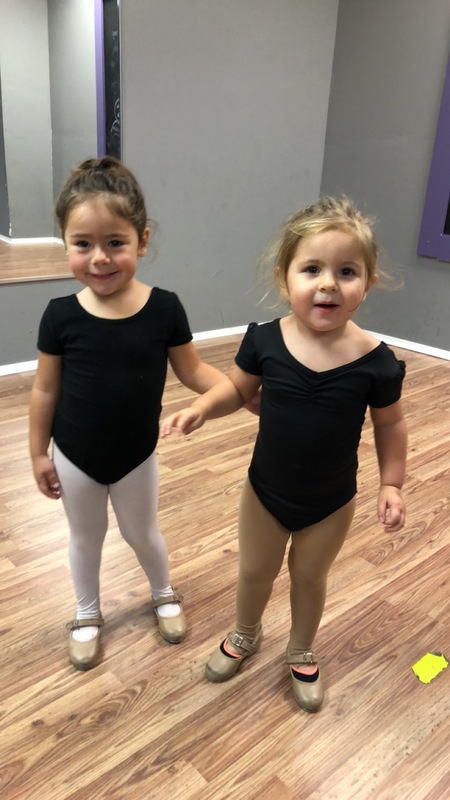 Multiple staff members here at Elite Dance Studio have degrees in Early Childhood Education and also in Dance Therapy.  Which helps tremendously with understanding the needs and learning mechanisms of every child at every stage. All staff members have been active members of the dance community for their whole lives. All have won awards for their work and their dancing at various competitions and conventions across the country. All staff members are always current on new choreography and teaching styles. 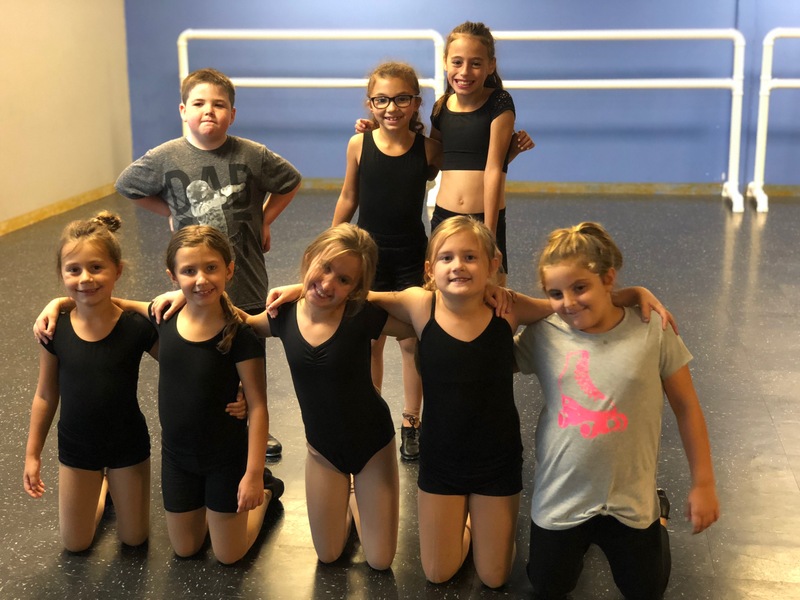 We stay up to date and active in the dance world to give all of our students the newest and freshest choreography at all times!